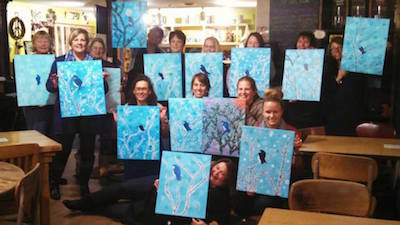 A fun night of painting & cocktails. 6:30pm - 8:30pm. 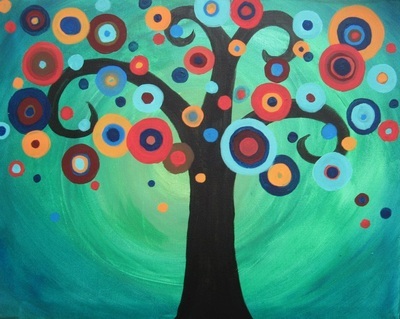 Cost: $40. Includes 1 glass of wine and supplies. 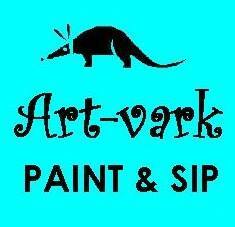 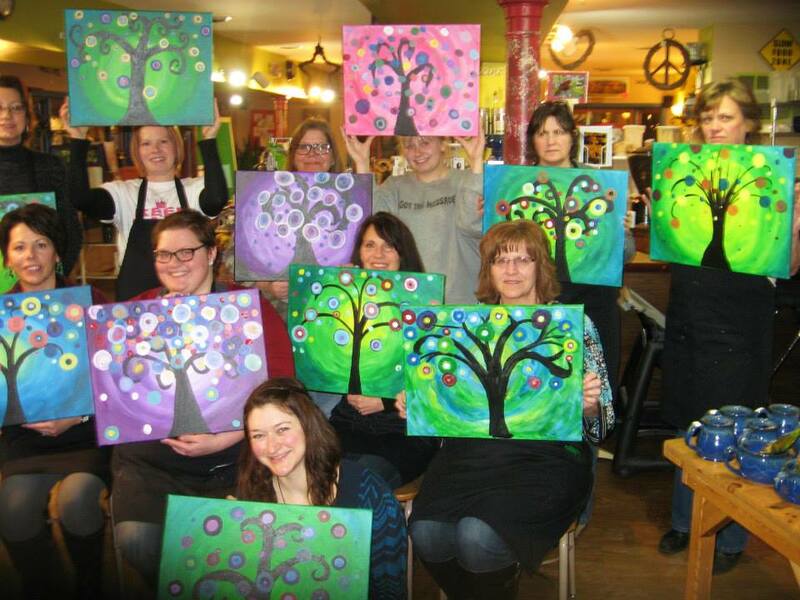 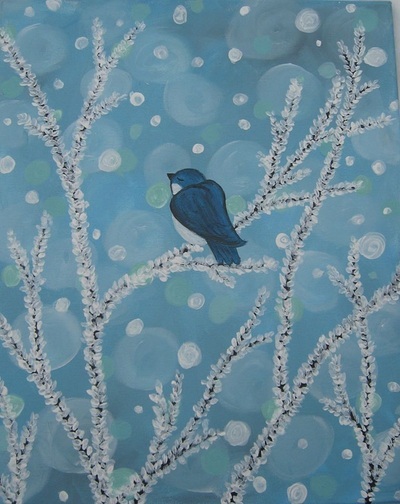 Next Event: Paint & Sip will return in the fall.